On this week's program, a look at two of the most difficult places for independent journalism: Cuba and Pakistan. 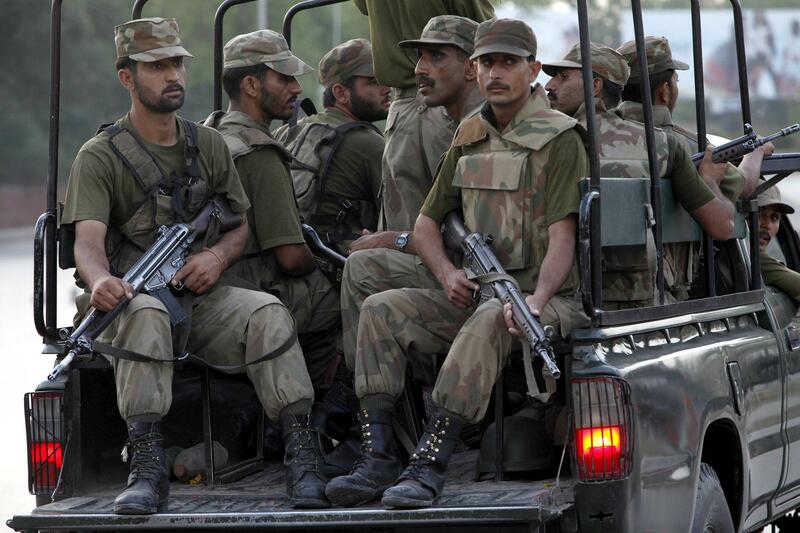 In Pakistan, journalists routinely face threats not only from the Taliban and other extremist groups but also from the government and intelligence agencies. Meanwhile in Cuba, independent digital media is in its infancy after decades of Communist rule – and journalists face continuing uncertainty over when they may face arrest. ​Both journalists are visiting the U.S. on fellowships from the Alfred Friendly Press Partners. Many groups around the world are involved in the battle against the Islamic State. But one group stands out: that’s a group of women guerrillas from the Kurdistan Workers’ Party, or PKK, who are battling the extremist group in Syria and Iraq. Their story is the subject of a new documentary called “Gulistan, Land of Roses,” by the Kurdish-Canadian filmmaker Zayne Akyol. The film won the Doc Alliance Selection Award at the Locarno International Film Festival in Switzerland and screened at the 2017 True/False Film Festival in Missouri. 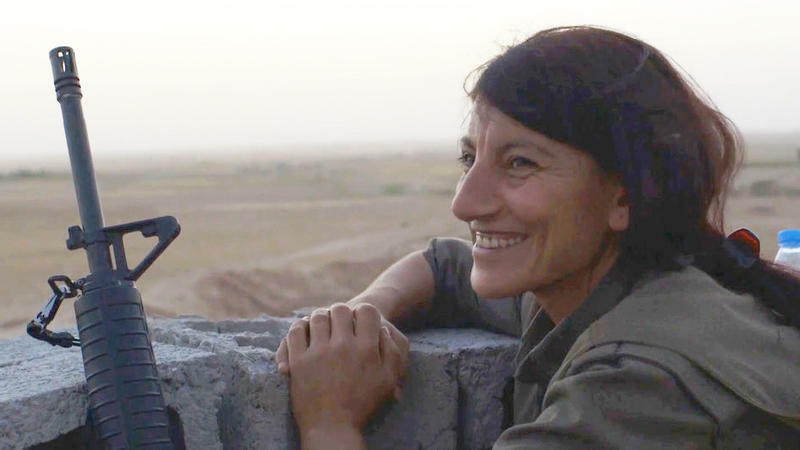 On this special edition of Global Journalist, guest host Joshua Kranzberg speaks with Akyol about the making of the film in Iraqi Kurdistan and the challenges faced by women soldiers in the Middle East. Venezuela may be mired in political and economic crisis. But governance in the country is also undermined by the involvement of senior government officials in the drug trade. Among those sanctioned or facing criminal charges in the U.S. are the country's vice president, interior minister and top military officials loyal to President Nicolás Maduro. 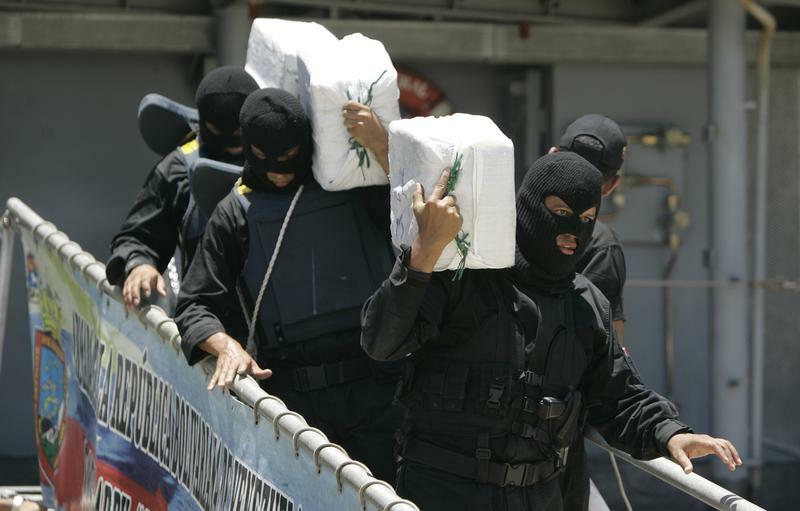 By one estimate, as much as 40 percent of the world's cocaine passes through the country. On this edition of Global Journalist, a look at the drug trade in Venezuela and how the involvement of government officials is shaping the country's politics. Kenya has long been one of the richest and most developed countries in Africa. 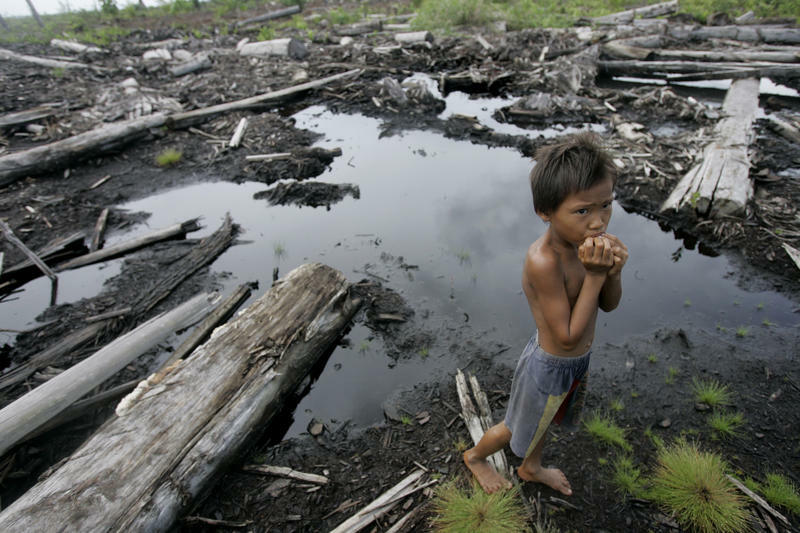 But the country has a really big problem: corruption. Last year, the head of the country's anti-corruption commission said that one-third of the government's budget is lost to corruption. 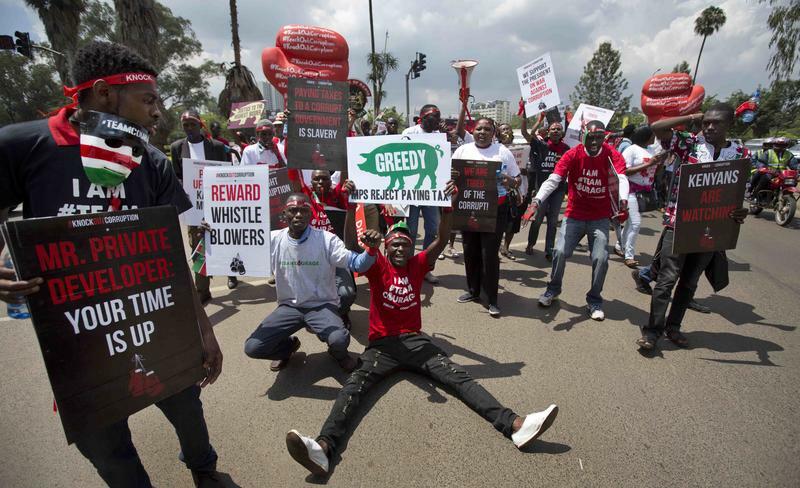 The issue has become so large that President Uhuru Kenyatta even publicly labeled his own people as "experts at stealing and abusing each other." Worse, the problem is fueling ethnic tension ahead of national elections in August. On this edition of Global Journalist, a look at Kenya's prospects for reversing the trend.